We’ve all done it… We’ve said yes too many times and found ourselves swamped with work. I did it, took on a full time job in a shop because I needed to and then worked for dance companies in every spare hour because that was what I was interested in. I burnt out. When I moved to Medway I made a pact with myself and set my rules (see my previous blog post). I also had a better idea about my limits. Here are some of the things you can do to stop yourself going over the top. It will make you happy and will help you keep your work load down. Plus, work is less tiring and you’re enthusiastic about it. If you know when you’re going to do your planning you don’t have to worry about it and ideas might just spring into mind in the meantime. Plus, if you plan well you’ll be proud of your lessons and that will make you feel good. If it doesn’t fit, say no. It’s fine to do that. You can always recommend someone else. No one person can do everything! 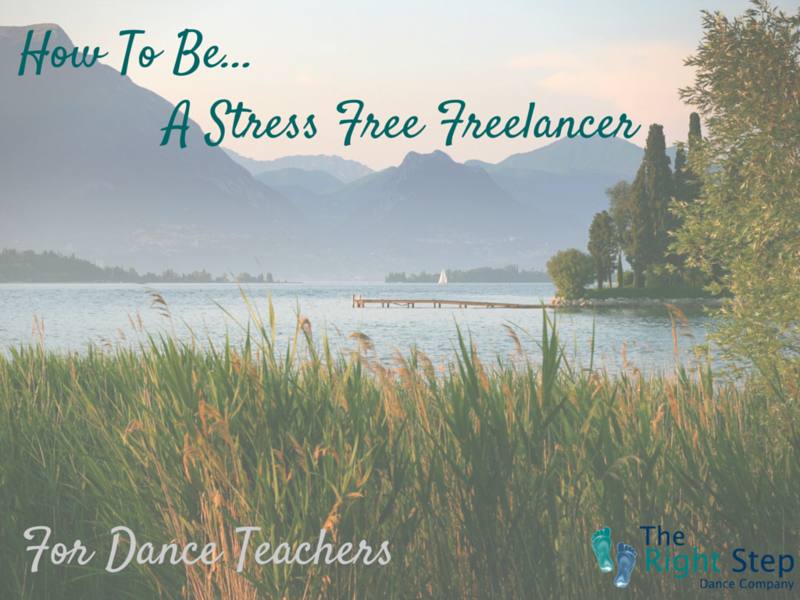 Dance teachers deserve an hourly rate they can live on. It sounds obvious, but we’re so often asked to work for so little. If you earn a good amount of money you can work less hours. The Right Step fights for this, it can be done! Don’t teach all of the time, it requires a huge amount of energy. Admin is important too. Try teaching a few different types of classes to find the balance between planning lots and getting bored of teaching similar lessons all the time.